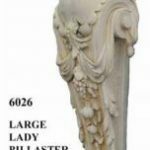 View cart “Two Lady Pilasters” has been added to your cart. 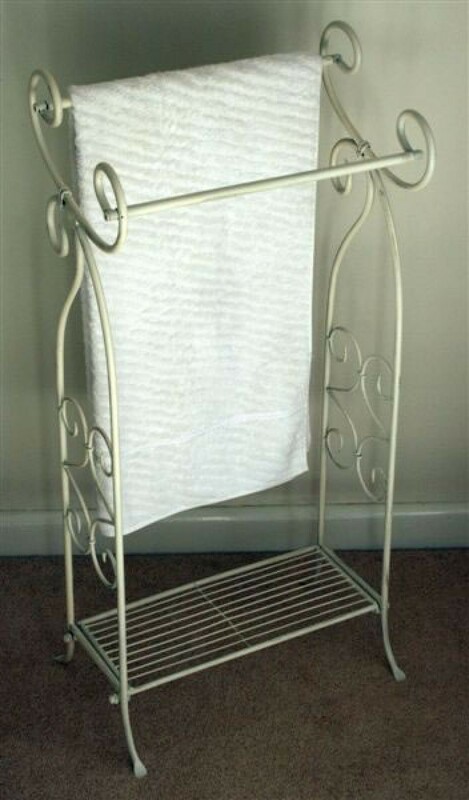 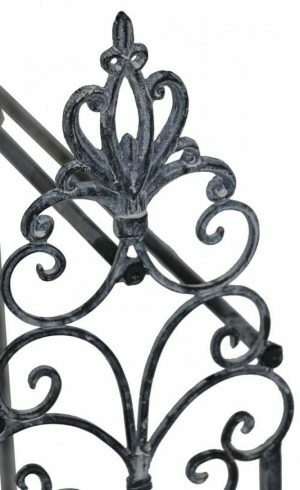 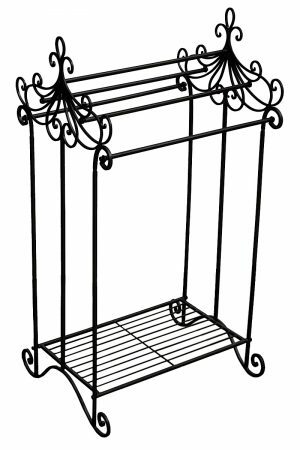 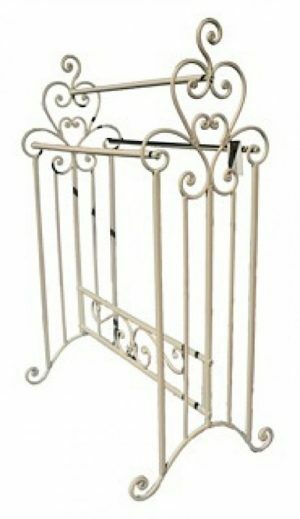 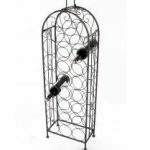 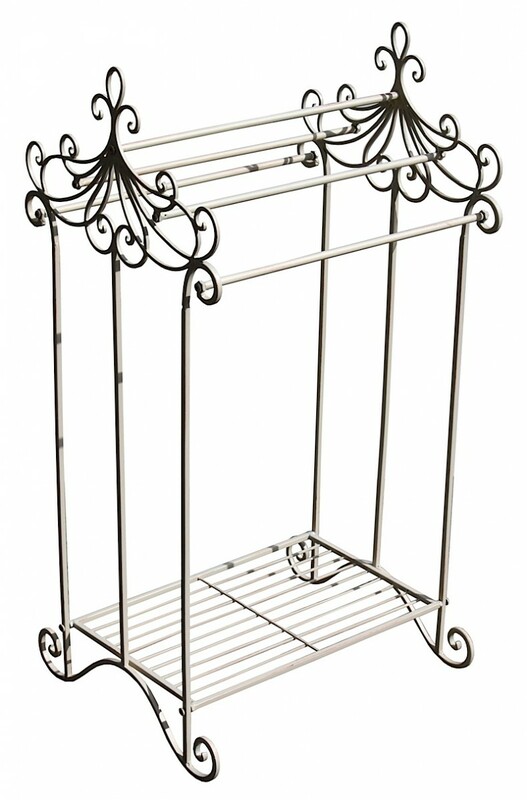 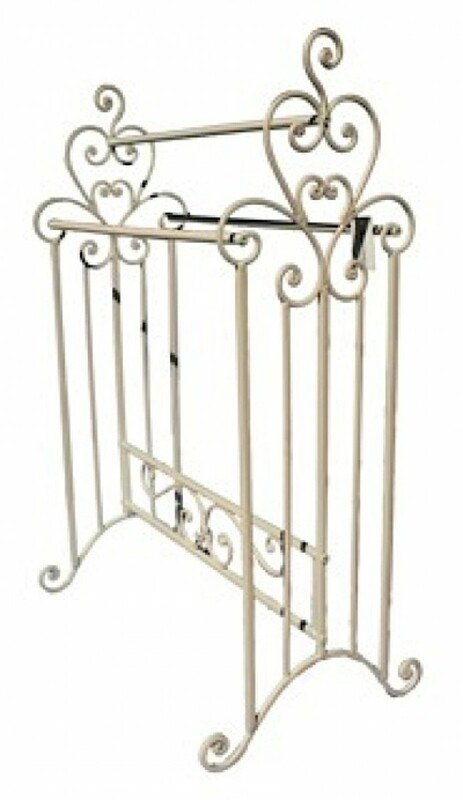 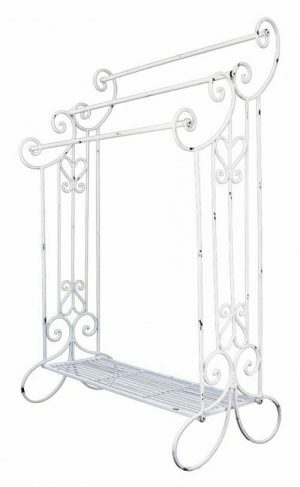 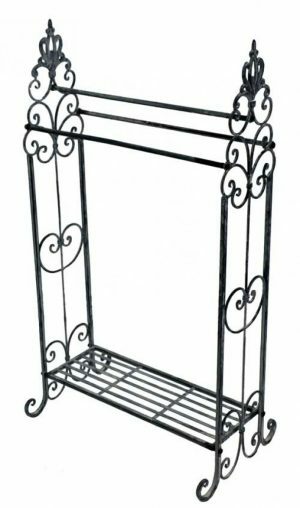 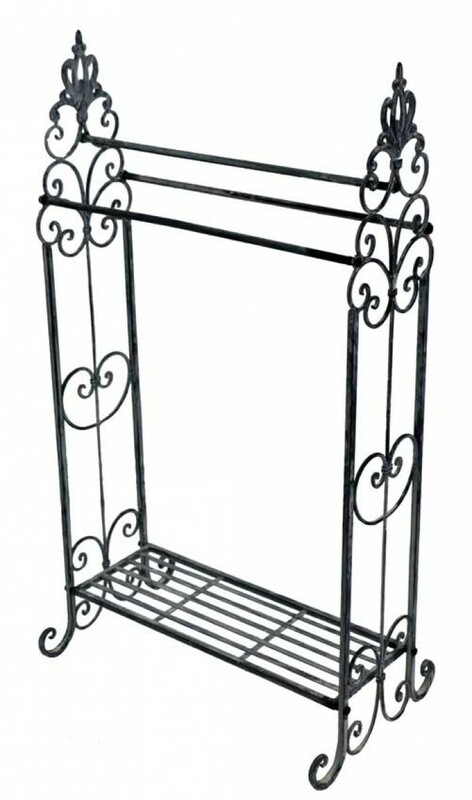 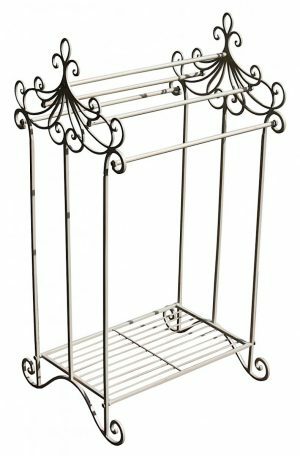 We have a range of assorted ornate towel racks in various colours, sizes, and styles. 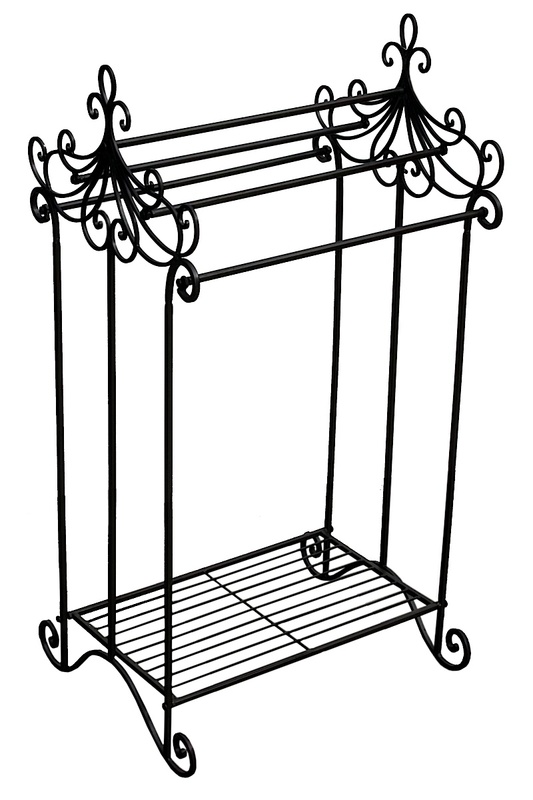 Please contact our stores for the availability of current styles.